Serving Gulf Shores, Orange Beach, Fort Morgan Alabama, Perdido Key Florida & surrounding areas. CUSTOMIZATION: You can use this All Inclusive Package as a starting point and we can customize a package that suits your needs. 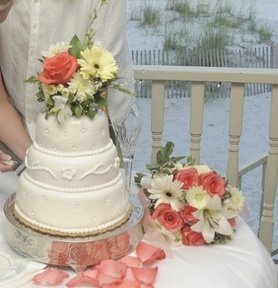 A lovely beach wedding, plus a catered reception. This package adds three hours of DJ music, choice of wedding cake, catered food, staff to set up, serve and take down, tables & chairs and more. 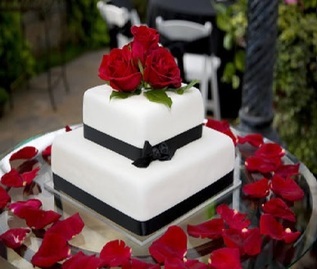 Venue costs are not included in these rates to allow you to choose that based on your budget and taste. 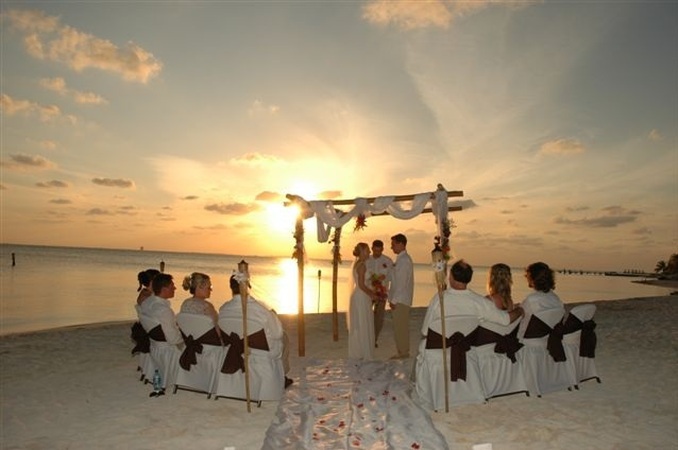 We can assist you finding a venue or beach house for your wedding. - 1 Server.- She/he will keep the buffet from looking picked trough, cut the cake, bus tables and help picking up. Now the last thing is to choose a menu, the price is for the amount of guest you will have. For 100 or more guests: call for a quote. 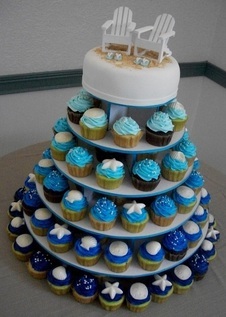 * What is NOT included: The cost and clean up of the venue or Tent Rental. If you do not have a beach house, hotel or condo just let us know. We are happy to assist you finding a venue for your event or a party tent. IMPORTANT: If there are any food allergies in your party, please let us know in writing. We receive many calls a day and we do not want to get you mixed up. It is the responsibility of you and/or your guests to inform us of any and all potential allergies risks. We make every effort to honor special requests in regards to food based allergens, ultimately the risk lies with you and/or your guests' (the end consumer) to consume items that may potentially cause an allergic reaction. You agree to hold our company and/or any of its owners, agents, and/or employees harmless and absolve them of any and all liability that may arise from the consumption and/or resulting potential adverse allergic reaction, no matter how severe, as a result of consuming foods that may cause a potential allergic reaction regardless if the consumer is aware of the allergy or not. All Prices are PLUS 10% Local Tax. * Real china, flatware & stemware available for an additional cost. -NOTE: All prices and menus are subject to change and availability. We reserve the right to substitute included but not limited to menu items and ingredients of equal or greater value due to availability.